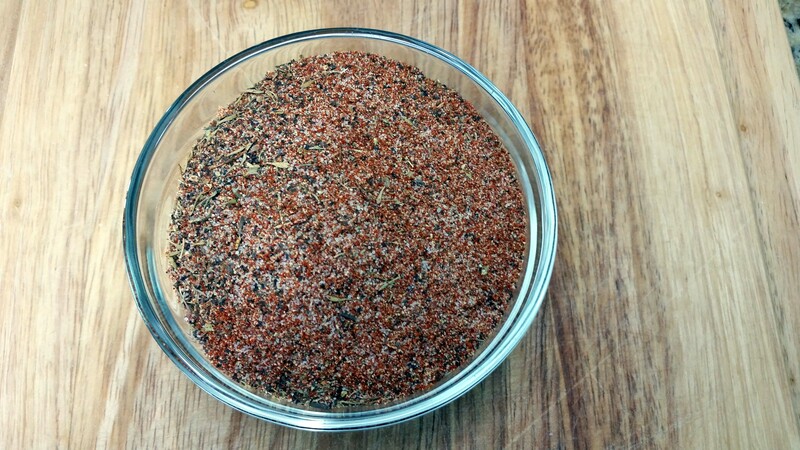 This Blackened Seasoning is perfect for spicing up chicken, fish or beef. Easy to make and use. 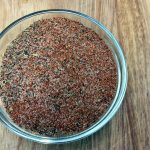 The same seasoning I use for the shrimp in my Chicken and Sausage Gumbo.